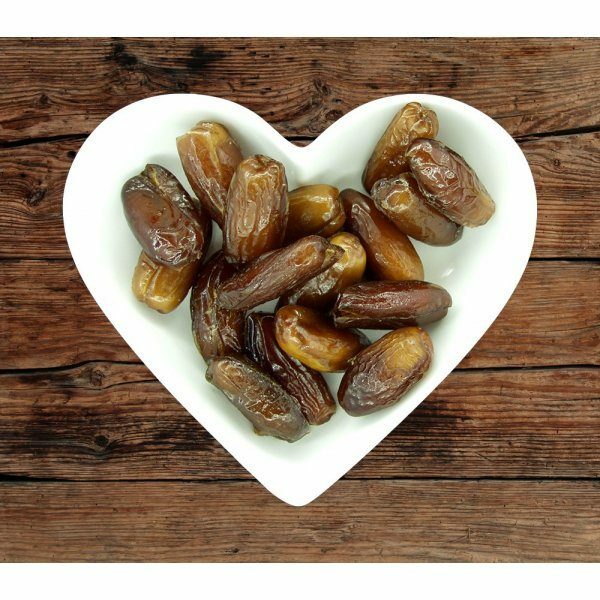 Deglet Nour, from the Arabic 'Date of Light', these delicious dates have a soft brown colour and gorgeous sweet and caramel flavour. They can be enjoyed in home baking, but are wonderful as a snack straight from the packet! Another 10kg box of these dates and I have not been disappointed. They are soft and have a very caramel-like flavour. Delicious as a snack, especially with nut butters! If you are looking for a good quality product you will not go wrong choosing these dates!